It's winter in the Catskills and Mitchell's Inn, nestled deep in the woods, is the perfect setting for a relaxing—maybe even romantic—weekend away. It boasts spacious old rooms with huge woodburning fireplaces, a well-stocked wine cellar, and opportunities for cross-country skiing, snowshoeing, or just curling up with a good murder mystery. 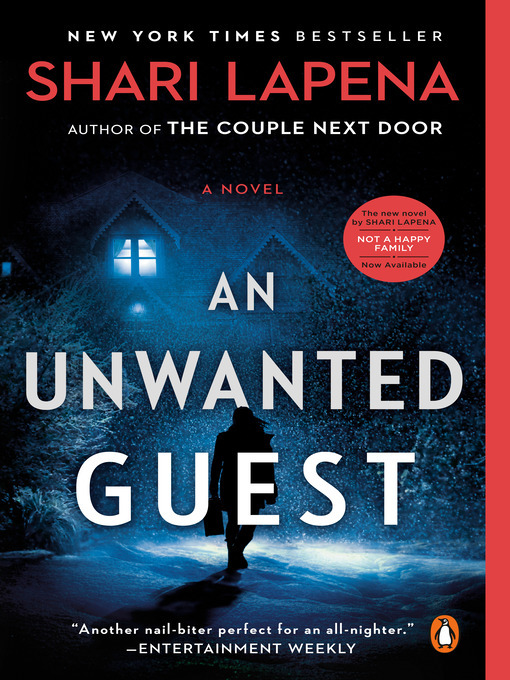 Within the snowed-in paradise, something—or someone—is picking off the guests one by one. And there's nothing they can do but hunker down and hope they can survive the storm. . . and one another.